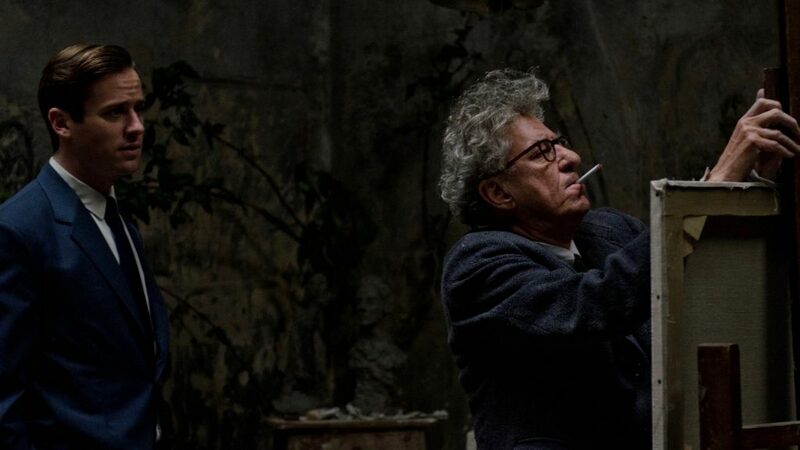 FINAL PORTRAIT is the story of the touching and offbeat friendship between American writer and art-lover James Lord and Alberto Giacometti, as seen through Lord's eyes and revealing unique insight into the beauty, frustration, profundity and sometimes the chaos of the artistic process. Set in 1964, while on a short trip to Paris, Lord is asked by his friend, Giacometti, to sit for a portrait. The process, promises Giacometti, will take only a few days and so Lord agrees -ultimately wondering "how much longer can it go on like this?"